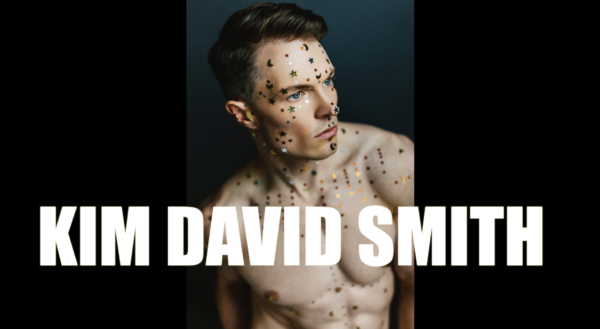 Kim David Smith has been wowing audiences with his tour-de-force performance in the title role of Oscar Wilde’s SALOME at the Provincetown Theater all summer. Now he is about win over even more with his own Cabaret Show at Crown & Anchor this week. In between all of this we caught up with him for a chat on the Salome set to discover for ourselves what the excitement is all about.